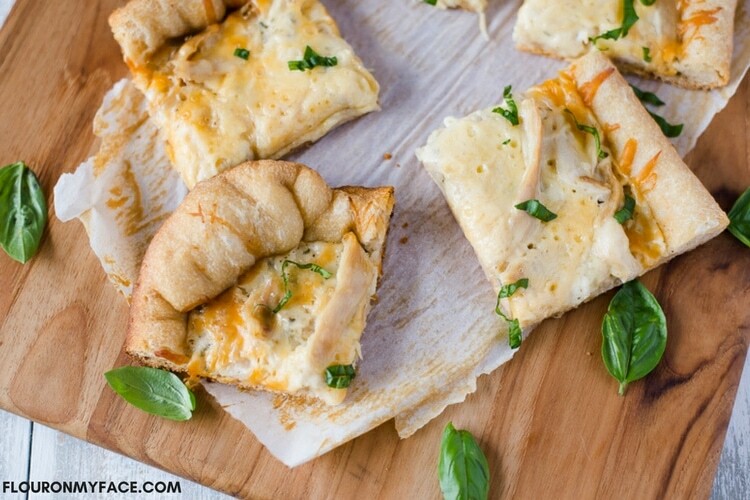 Did you know that you could make a crock pot recipe like this Crock Pot Chicken Alfredo Pizza recipe in your crock pot? Crock Pot Pizza is an easy to make homemade pizza recipe that is perfect for dinner on one of those busy nights that you’re running the kids to an event or practice. 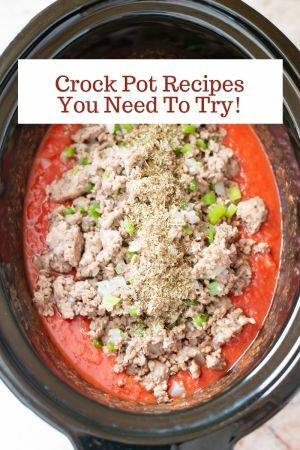 The pizza ingredients are easy to throw into the crock pot and dinner will be done in just a couple of hours when you get home. 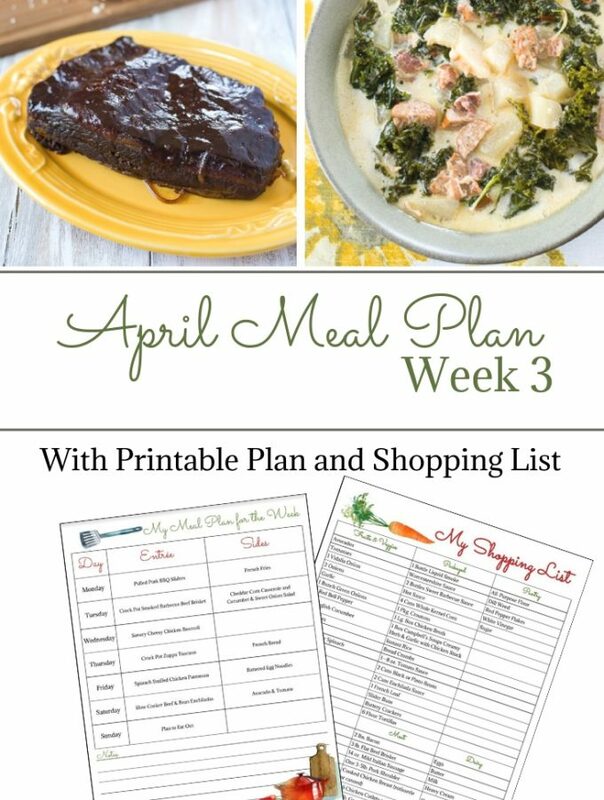 I love easy crock pot recipes that cook in just a few hours for busy weeknights. Homemade pizza is delicious and when you use a premade pizza crust you cut out a couple of hours of the time you would need for a homemade pizza dough recipe to rise. If you have the time to make a homemade pizza dough then using a homemade pizza crust tastes so much better. But sometimes we just don’t have the time for all that so a quickie pizza dough option can be just as good. If you like you could make the homemade pizza dough the night before and put it in the refrigerator overnight. 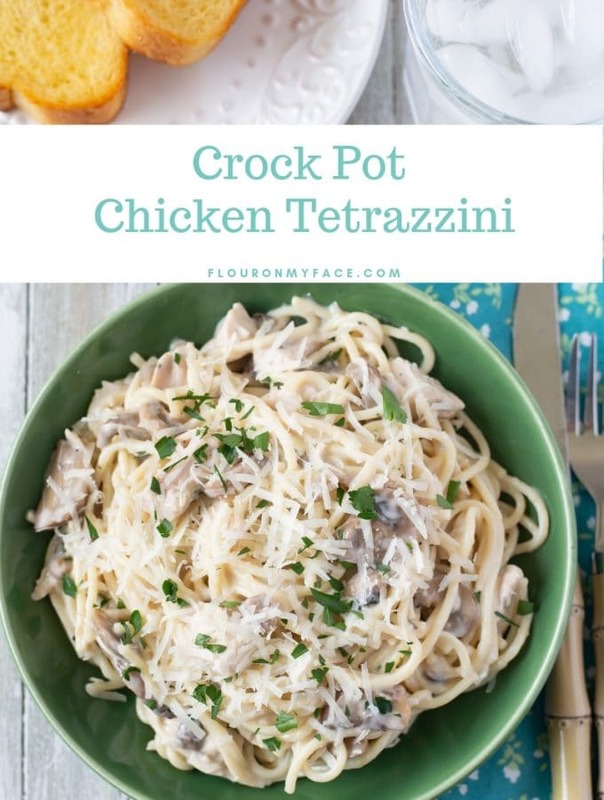 Then take it out of the refrigerator to do its final rise a few hours before you start cooking this Crock Pot Chicken Alfredo Pizza recipe. 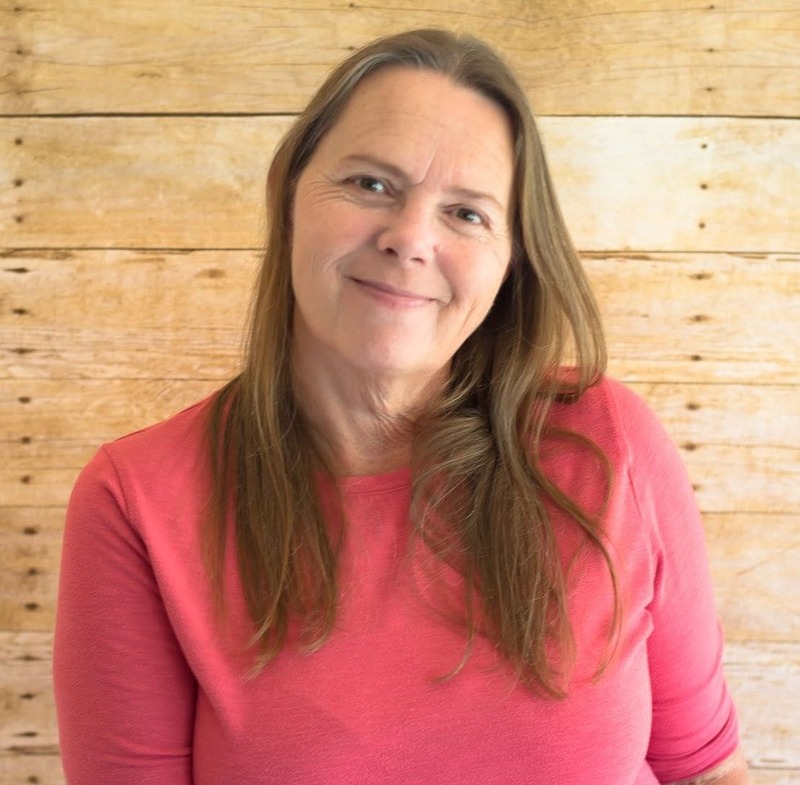 Wondering if pizza made in a crock pot will have a crust that is crispy? 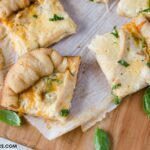 Well, it’s pretty hard to get the same crispy pizza crust that you would get from a pizza oven but by using a couple of my tips you’ll be able to make a crock pot pizza recipe with a pizza crust that is crispy enough so you don’t feel like you are biting it to an undercooked pizza crust. Cut a piece of parchment paper that is as long as and as wide as the slow cooker you are using. Spread the parchment paper out on the counter and brush the olive oil over the center of it where the pizza dough will go. Unroll the pizza dough or roll out if using homemade pizza dough until it is as long as and as wide as the crock pot you will be using. Roll the edges of the pizza dough over to create a ridge for the crust. Lift the parchment paper by the corners and lower the dough into the crock pot. Arrange the parchment and dough to fit inside the crock pot adjusting the crust if needed. Spread the Basil Alfredo sauce over the bottom of the pizza crust. Randomly drop pieced of the cooked chicken all over the Alfredo sauce. Sprinkle half of the Parmesan cheese over the pieces of cooked chicken meat. Sprinkle the mozzarella cheese over the top of the pizza. Sprinkle the remaining Parmesan cheese over the mozzarella cheese layer of the pizza. Stretch a double layer of paper towels over the opening of the crock pot then place the lid on top of the paper towels trapping it under the lid. 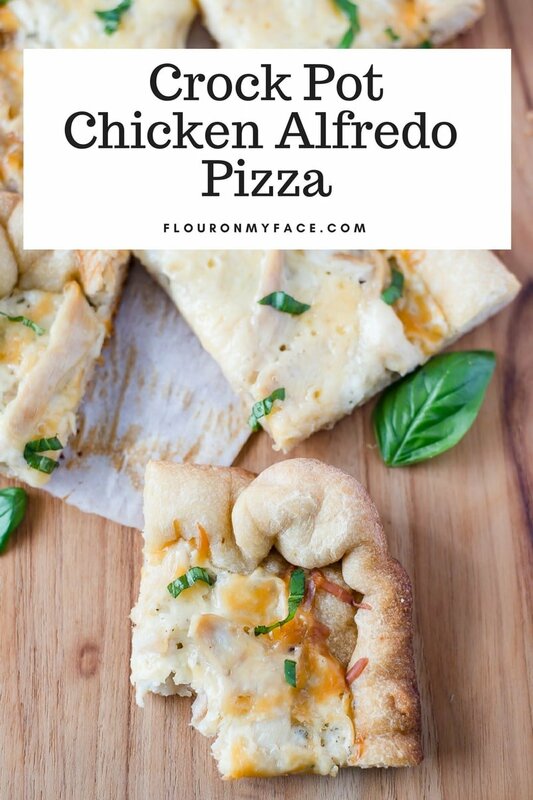 Slow cook the Chicken Alfredo Pizza for 3 to 4 hours or until the dough is completely cooked, crispy on the outside and the pizza toppings are piping hot. Lining the slow cooker with parchment paper will help you remove the cooked pizza from the crock pot to make slicing easier. Brushing the parchment paper with olive oil will help you get that crispy pizza crust everyone loves. Layering paper towels over the top of the crock pot will keep excess moisture from dripping down and making a soggy pizza. 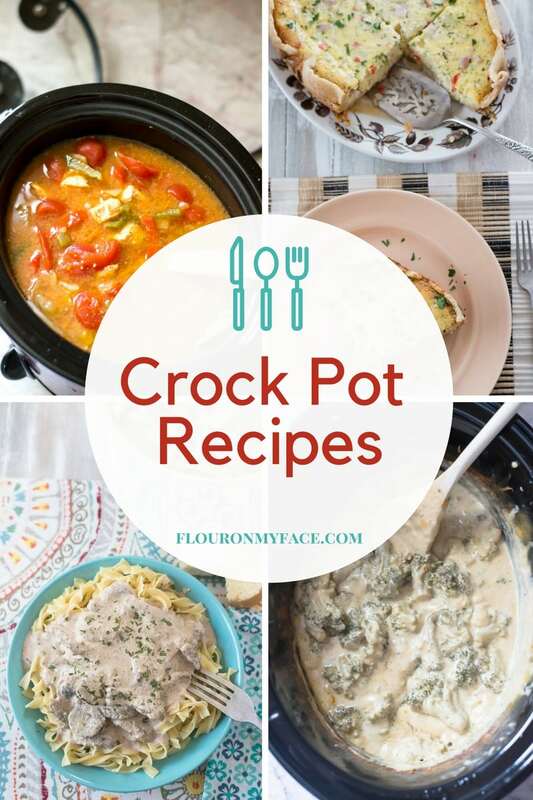 If using a 6 quart or 7 quart slow cooker cooking times will vary. Add 30 to 60 more minutes. You have a couple of options when it comes to the pizza dough for this recipe. You can use a roll of Pillsbury Pizza dough as I have today. You can buy an envelope package of pizza dough which only takes a few minutes to make before using. Or you can make a batch of my Single Serve Deep Dish Pizza dough. If you really want to get ahead of the game you could make a batch of my Freezer Meals Pizza Dough and have homemade pizza dough ready to go in the freezer for family pizza night any time. 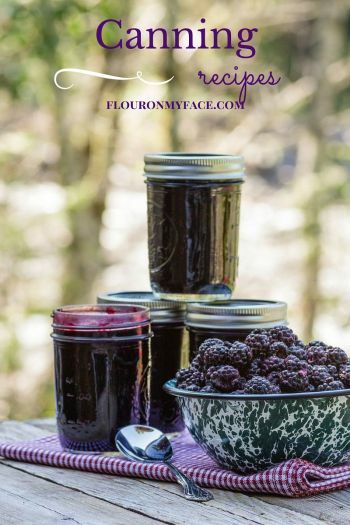 For more easy crock pot recipes check out the Flour On My Face Crock Pot recipes page. I had no idea you can make pizza in a crock pot. Wow! 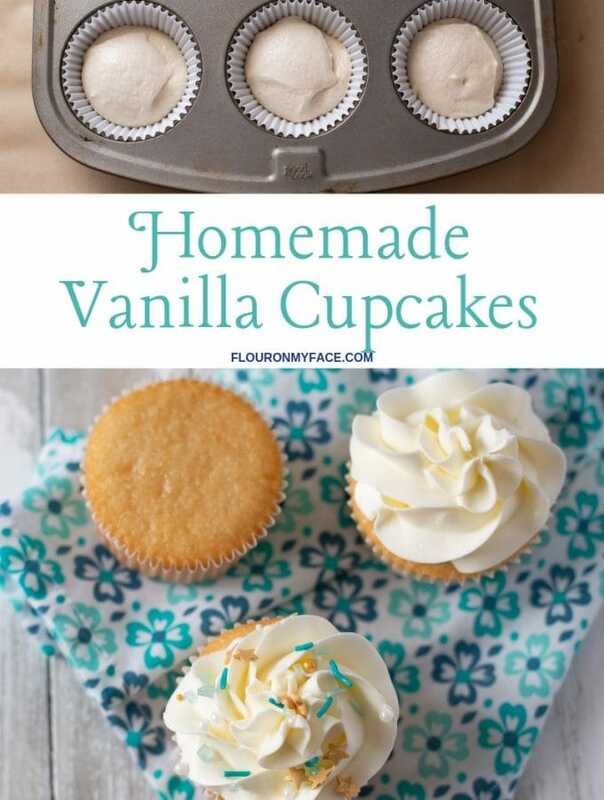 Thanks for linking up with us a the #HomeMattersParty this week! 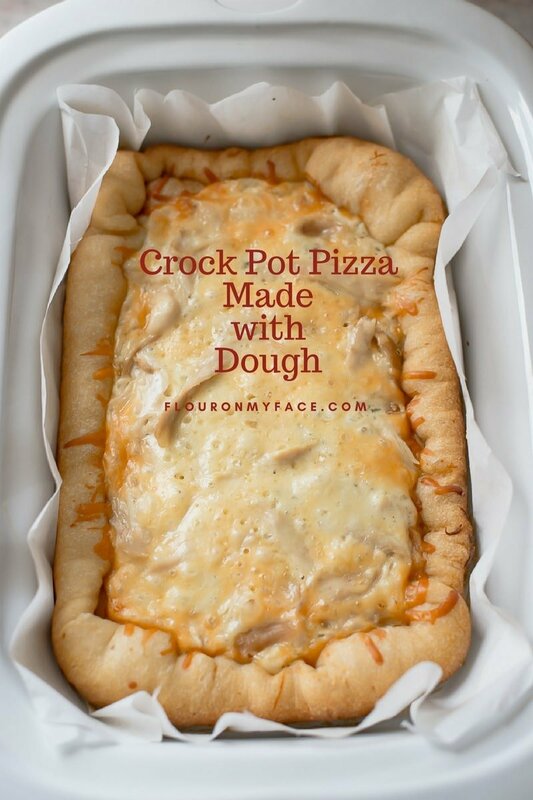 Pizza is so easy to make in the crock pot! Thanks for stopping by!